Staff at Pathfinder and sister company SCH are cooking up a sweet deal for June 14 when they take part in the national Alzheimer’s cupcake day. Organisers are hoping the day has all the ingredients for raising plenty of cake cash as they set about baking their sponge delights to sell throughout the port of Southampton. 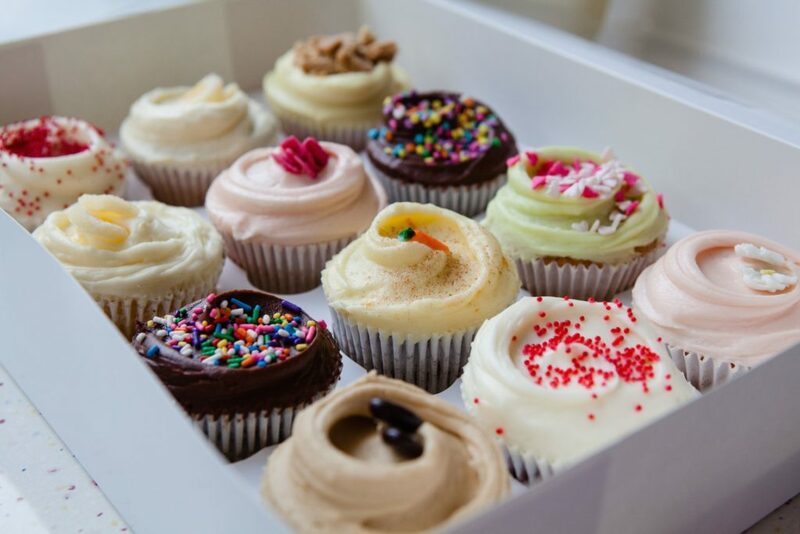 The plan is for the cupcake cooks to market their confectionary throughout the port’s berths where hundreds of workers will get the chance to sample the decorated delights as they work. It’s an opportunity for Pathfinder and SCH staff to support a truly worthwhile cause and organisers are hoping that their efforts will lead to significant sums being raised for the charity following previous money-raising successes for similar good causes.